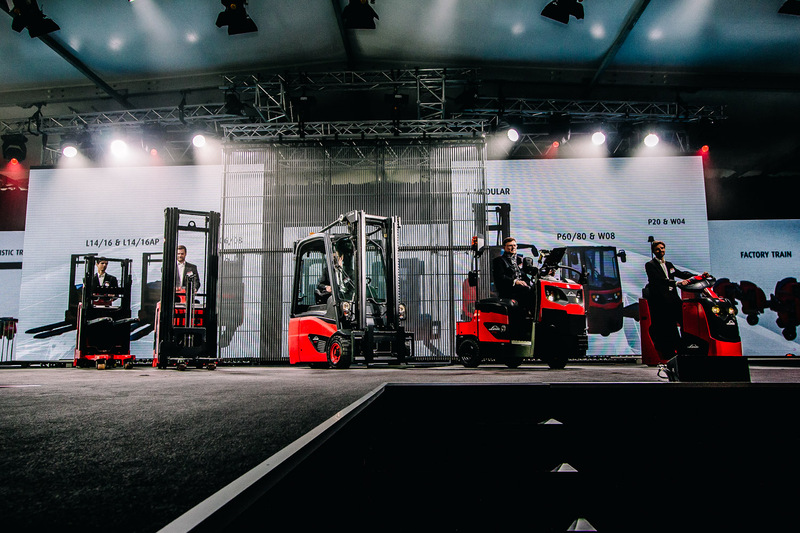 Linde Material Handling steers a new communications course. 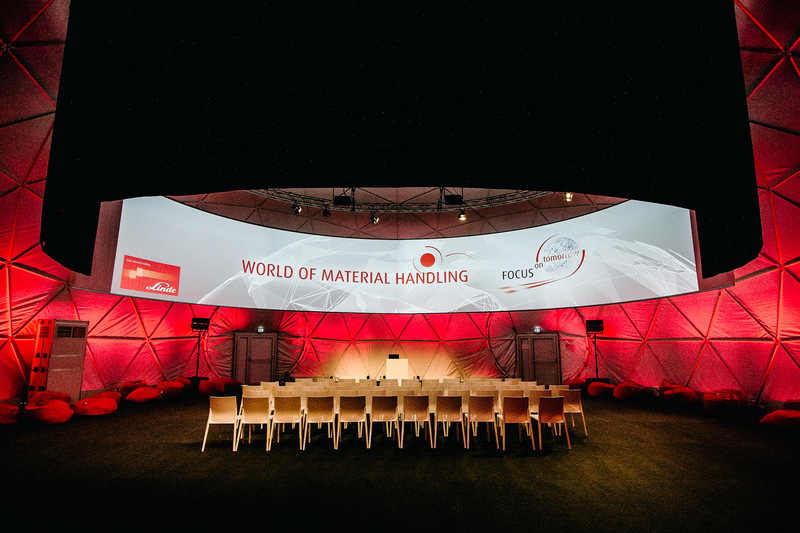 Instead of exhibiting at the leading trade fair CEMAT in Hanover as before, different event formats throughout the year are to be bundled into a new event concept – a logistical challenge. 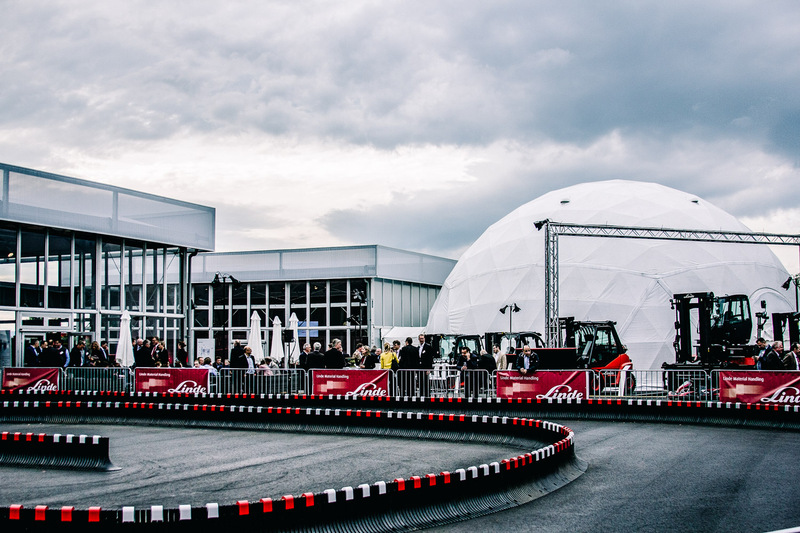 The result: a 20.000 square meters large world of experience for all those who move a lot. 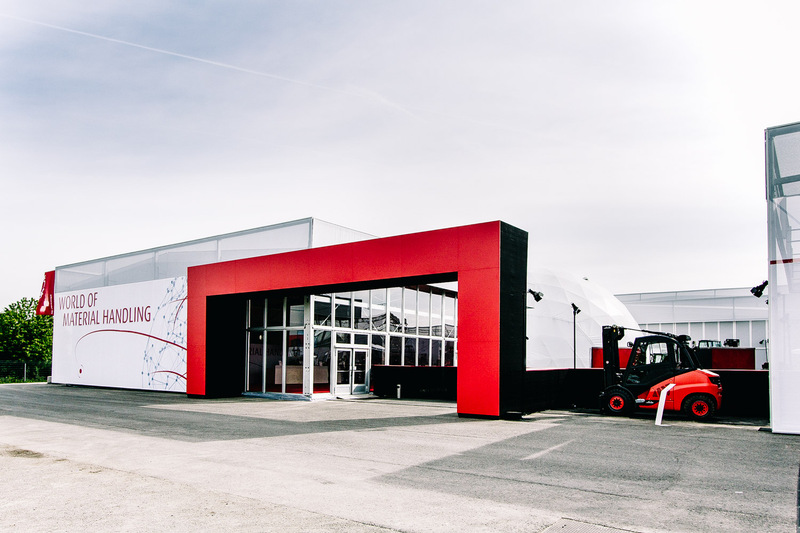 The “World of Material Handling”, a combination of a business trade fair and an event arena for customers, sales partners and the press from over 40 countries. 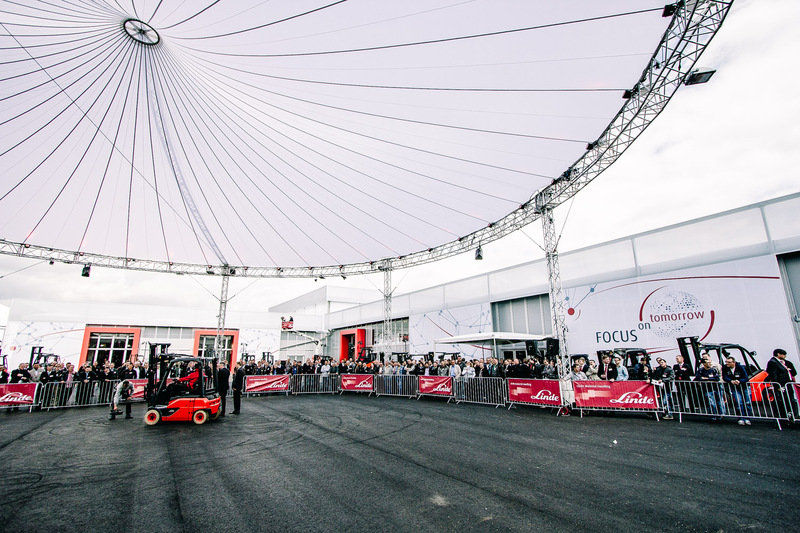 Apart from high-end exhibition spaces with topical forums on trend-setting future concepts, the visitors are also offered drivind demonstrations and test drives around a roofed outdoor space.